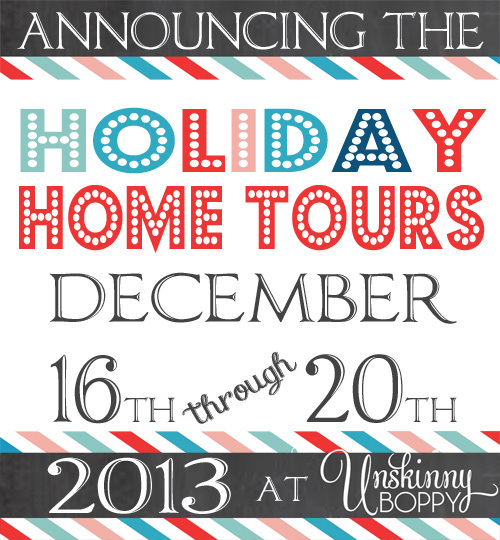 Welcome to the 2013 edition of the Holiday Home Tours! This is the week when I hand-select an elite group of talented bloggers to come and open up their holiday homes to you as guest posters here on my blog for the whole week. 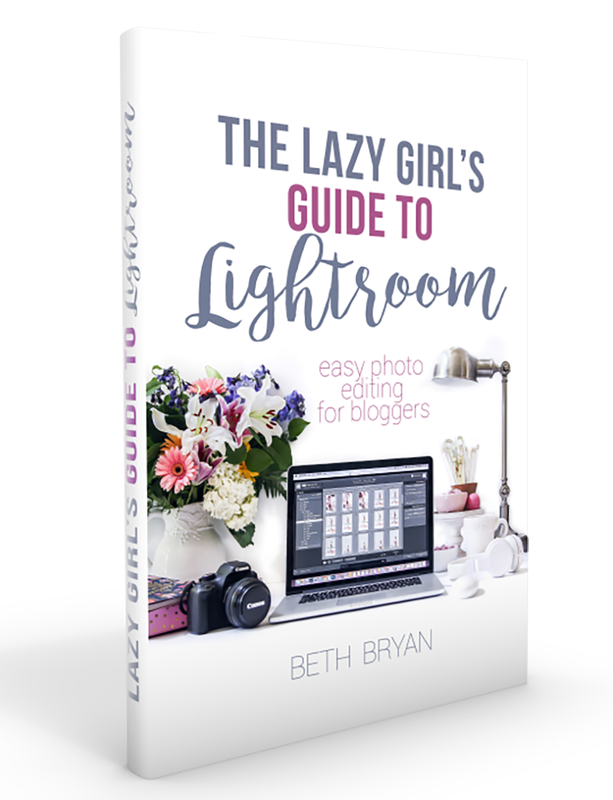 I have a VERY talented line up of bloggers this year, and I just know you’re going to love them all. Kicking off the Holiday Home Tour week for us is the super sweet (and amazingly talented) Shayna from The Wood Grain Cottage! I am so in love with Shayna’s light, bright and clean Christmas style. You’re going to love it. For this and all the holiday home tours, I ask that you click over to her blog to pin any of the images so she can get credit for the pageviews, ok? So, take it away, Shayna! Hi there! I’m Shayna from The Wood Grain Cottage and I’m so very excited to be visiting today! When Beth asked me to share our Christmas home tour, I couldn’t believe it… I’m so happy to be here! We’re big on simple and homemade at The WGC, so many of the things that you’ll see throughout our home are items that we’ve built and added over time. So go grab a warm drink and enjoy! Welcome to our home! Our entryway… I just shared the tutorial for this jingle bell strap… I just love it! And we just added the board and batten to our living room walls… And I couldn’t wait to JOY-fully display my DIY Rosette pillow… Our Christmas tree is one of my absolute favorites… Our kitchen… The breakfast nook… The kitchen shelves… And my handmade Christmas Countdown from last year… Our dining room… This rosemary centerpiece smells fantastic… And there you have it! You can see the rest of the tour here. I can’t thank Beth enough for inviting me over today! Have a beautiful day! Until next time, your can visit me on facebook, pinterest, or twitter. And don’t forget to stop by The Wood Grain Cottage to say hi. I’d love to meet you! OH wow! Beyond beautiful but still so warm and inviting! Heading over to Shayna’s right now! Your house is amazing. I love how open and clean it is. Very refreshing. Beautiful! I just love that white board and batten in the living room! Ahh what a fabulous tour! I’ve been a huge fan of Shayna from day one! She never disappoints! Her home and style is wonderful! I’m seriously drooling over that board and batten! Absolutely lovely tour! expensive than replacing the toilet, but if you have wanted a new commode, this is your chance. That’s the beauty … That’s the beauty of REO’s BUTï»¿ REO contracts are a million dollar business- Learn step by step procedures and become a REO listing agent. Follow the “REO FARM” method from “REO BOOM” and make a 2012 a successful year. +2Was this answer helpful?